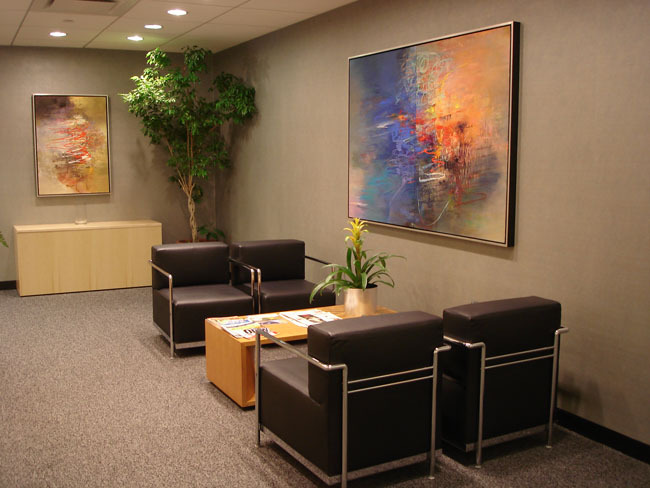 Office painting in New York City is often times a major undertaking that requires considerable skill and precision. It takes precise movement and careful execution in order to complete the job without damaging furniture or other items in the room . Only an experienced company that specializes in corporate projects should be hired for large offices of this magnitude. New York Interior Painting has a step by step process which is carefully planned before we ever begin any job. 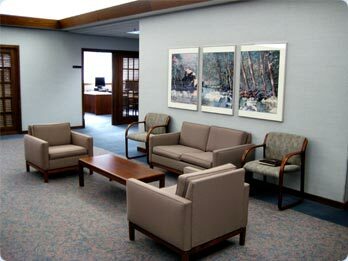 This insures that your business interior is painted well and done efficiently and affordable. This saves you time and money. For a company that you can depend on, hire the New York City painting contractor New York Interior Painting. We are the commercial painting specialists in New York City Area.